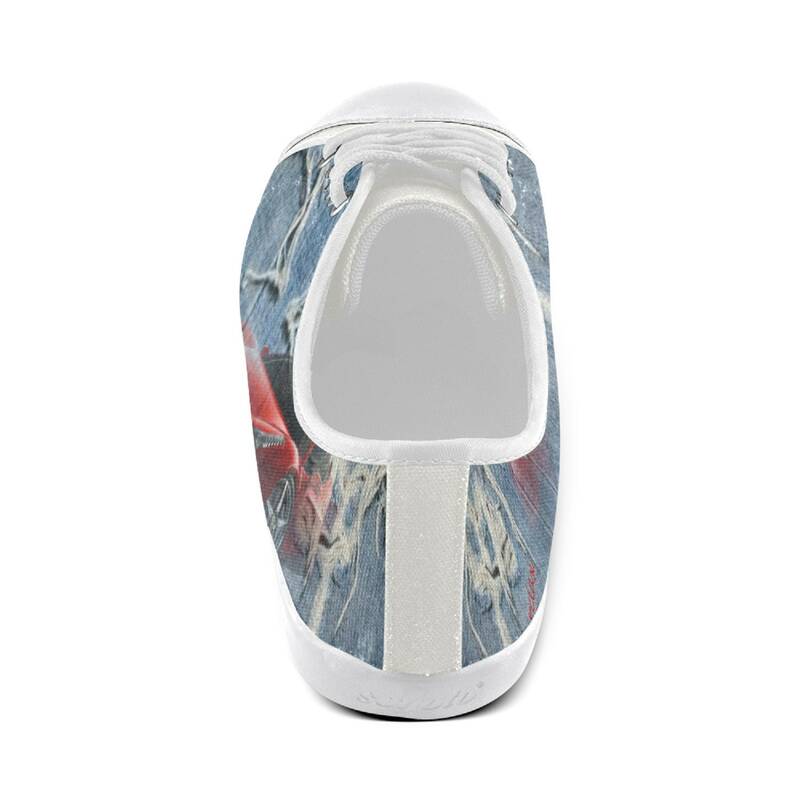 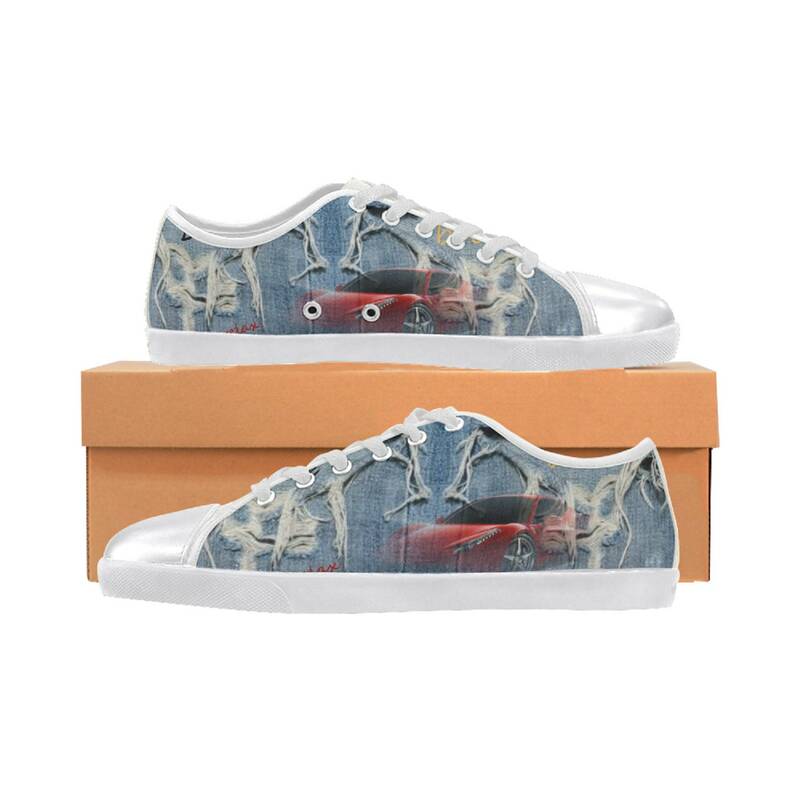 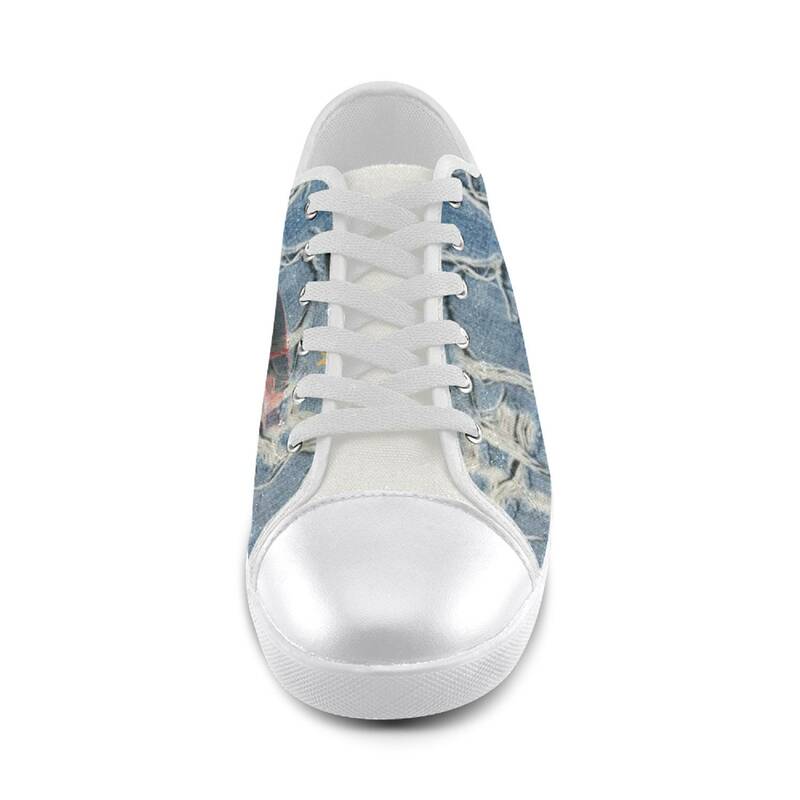 Men's denim canvas custom designed shoes. 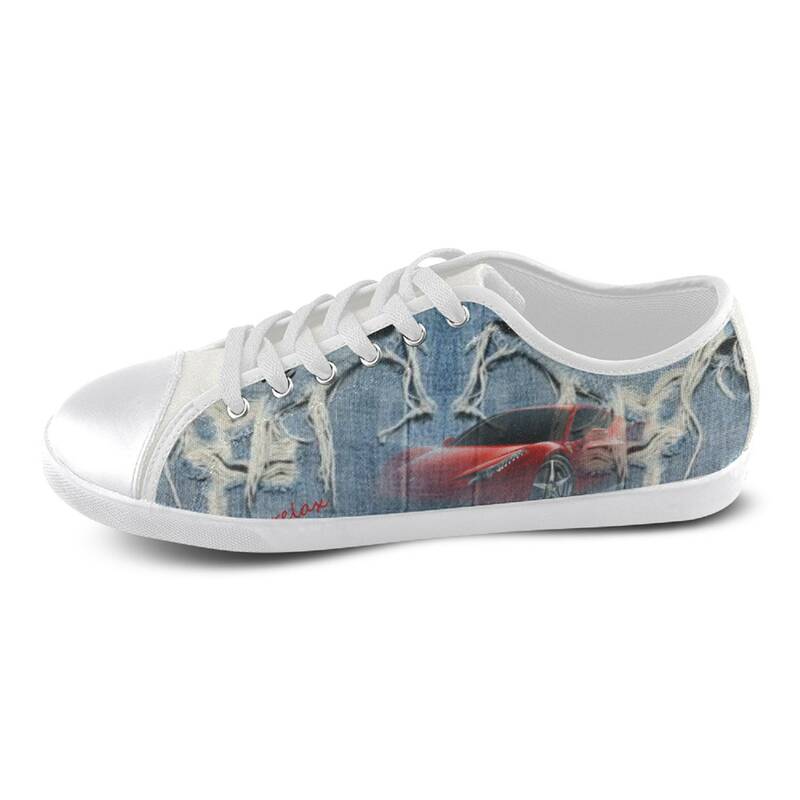 sizes 7 - 14. 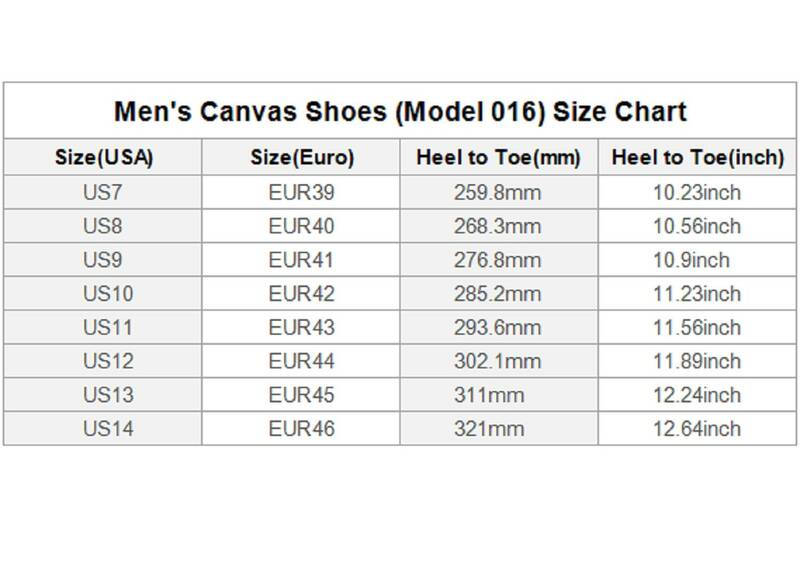 • 25.71 Oz. 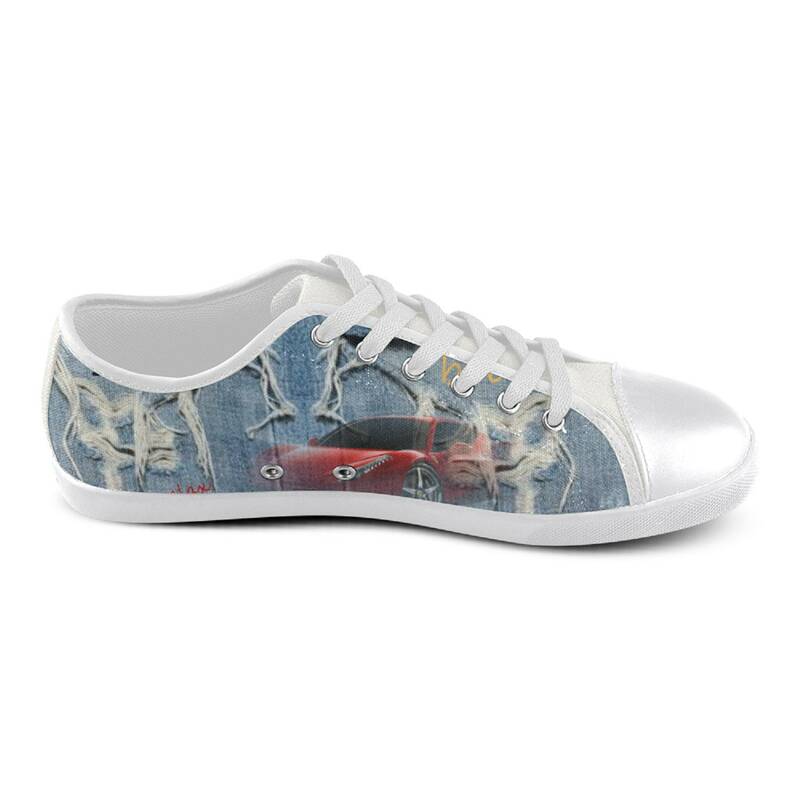 Designed for fashion men, stylish and personalized.